This is not just another book about the problem of evil. It is more specific and more radical. The focus is not on spectacular calamities, but spectacular sins. The question is not, Where was God in the storm? but, What is God’s design in sin? Piper’s claim is that God does not just rule the wind; he rules wickedness, your sin, and the sin of those who have hurt you. How can this be good news—for you and for the world? That is the question. Piper answers with unswerving allegiance to God’s Word. And it is good news. "When it comes to holocausts or other horrors, most of us assume God has his hands tied and his back to the wall. We figure the devil wreaks havoc when God's not looking; we rationalize the Lord's 'mistakes,' figuring he absentmindedly took his hands off the wheel when tragedies happen. 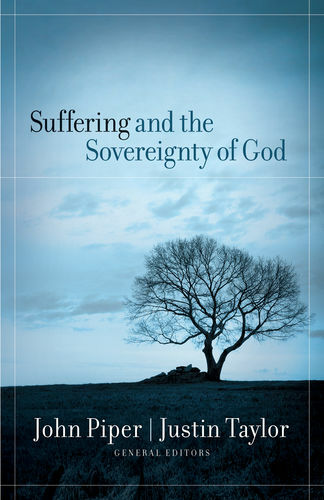 But John Piper paints a different picture from the pages of Scripture that will strengthen your heart, bolster your faith, and deepen your understanding of the 'largeness' of God's sovereignty." "I had to read this book twice. The weighty truths about the sovereign wisdom and power of God unpacked in these pages created in me an overwhelming feeling of gratitude and ultimate safety. To be reminded of his might over everything is priceless, and I don't think I'll ever be able to preach the same again." "Pastors, make sure your people read this book! I know of no one who has so clearly addressed the relationship of man's sin and God's sovereignty as John has done in Spectacular Sins." 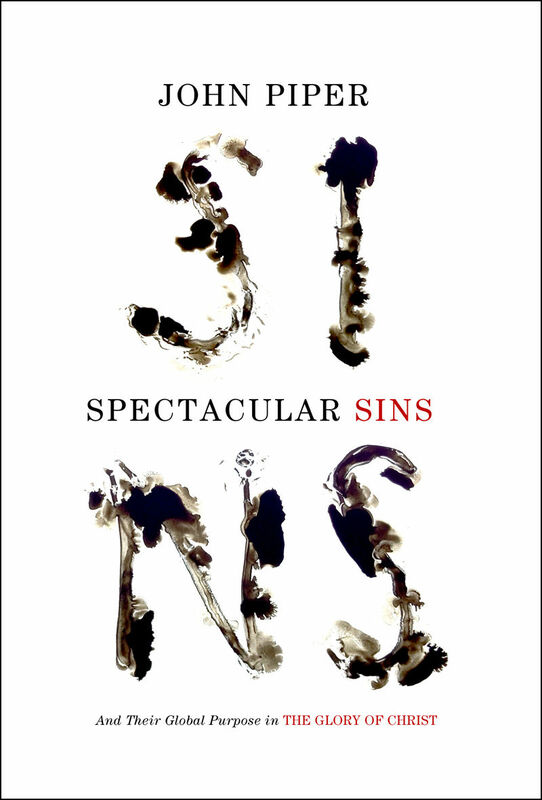 "Spectacular Sins and Their Global Purpose in the Glory of Christ. Wow! Spectacular and sin! I've never seen those words together before. And who but John Piper could so brilliantly weave them into the same lyric as the global, purposeful glory of Christ! This man never ceases to inspire me to be more awestruck with the supremacy of Jesus."